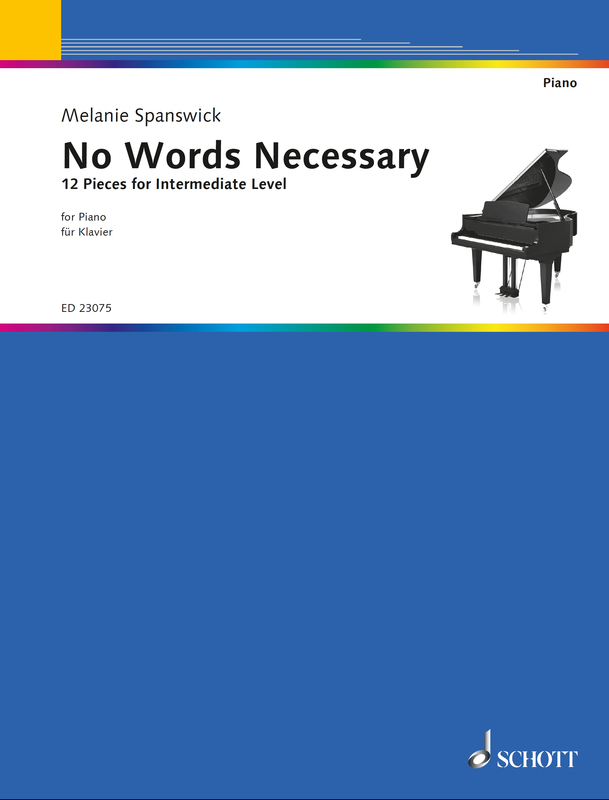 Pianist and composer Melanie Spanswick talks about her brand-new collection of 12 intermediate piano pieces. No Words Necessary was written in Hong Kong, when I was adjudicating at the Hong Kong Schools Music Festival earlier this year. Whilst adjudicating (or competition judging) is a demanding job, I regularly had long lunch breaks between sessions and frequently found myself alone in a splendid concert hall with a beautiful piano. During these lunchtime breaks, I sat at the piano with my manuscript pad and scribbled all twelve pieces. My music is characteristically tonal, with a nod to Minimalism. This volume is designed for pianists of intermediate level (or those between approximately Grade 3 – 6 of the British examination board system). Each piece is intended to evoke thoughts, emotions or images in the mind. Many are reflective in character, with melodious tunes and poignant harmonies, but there are also more energetic, lively pieces too, for those who want to get their fingers moving. My aim is always to write in a tuneful, expressive style, which I hope resonates with students of all ages, levels and abilities; these works are equally suited to younger or more mature players. They are comfortable to learn and rarely use large chords or elaborate passagework. 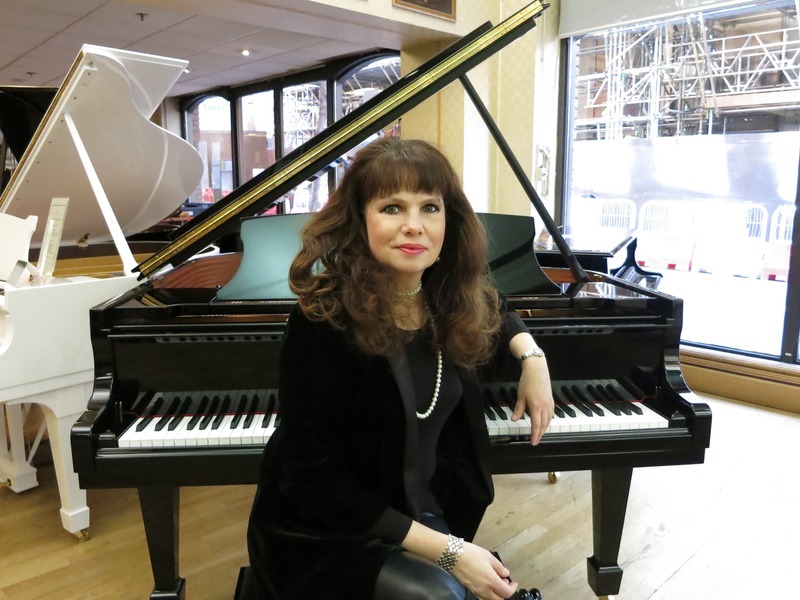 The pieces were recorded at Moreton Hall School, Shropshire, England, and at Jaques Samuel Pianos in London at the beginning of August 2018. You can listen to each one HERE. Keep up to date with Melanie Spanswick via her website. Get your copy of 'No Words Necessary' here!